In order to further its Mission, the CSMS-IPA has established Partnerships with various organizations. Each of these CSMS-IPA partners contributes to the ability of CSMS-IPA to provide its members with ongoing information, programs, education and services. To learn more about our Partners click on the provided link. CSMS-IPA has a shared savings program with Aetna for its Medicare Advantage members. This program is offered to selected PCPM practices in Hartford, New Haven, Fairfield and Litchfield counties. CSMS-IPA is working with CHNCT regarding the DSS PCMH program to assist practices in achieving NCQA PCMH recognition. CSMS-IPA has a shared savings program with ConnectiCare for its Medicare Advantage members. This program is offered to PCPM practices in Litchfield, New London, Windham and Middlesex counties. CSMS is the sole shareholder of CSMS-IPA. Frequent collaboration exists between the two organizations. CSMS-IPA and Cigna are partnering to deliver an accountable care initiative. The goal is to assist our physicians with the tools needed to apply Patient Centered Medical Home principles. To promote patient engagement, the program utilizes care coordinators to help with health education, and refers patients to into Cigna clinical support programs. This collaboration works toward achieving the Triple Aim by improving health outcomes while maintaining medical cost trend. 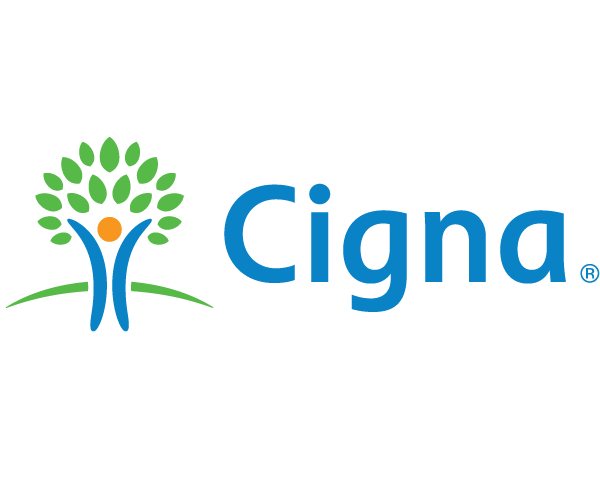 1/19/2015 - Cigna has partnered with CSMS-IPA to launch a collaborative care initiative designed to improve patient access to health care, enhance care coordination, and achieve the goal of improved health, affordability and patient experience. Under the program, participating doctors who are members of the CSMS-IPA will receive care coordination support for patients with chronic conditions, health challenges and individuals at risk of readmission following a hospitalization. Patient-specific data from Cigna will be used to inform the care coordination and help the CSMS-IPA and its participating member physicians identify gaps in care. CSMS-IPA will be aligned with Cigna case managers to ensure a high degree of collaboration between the participating physicians and Cigna, which will ultimately provide a better experience for the individual. This organization provides CSMS-IPA with data warehousing, analytics and reporting which support critical IPA programs. 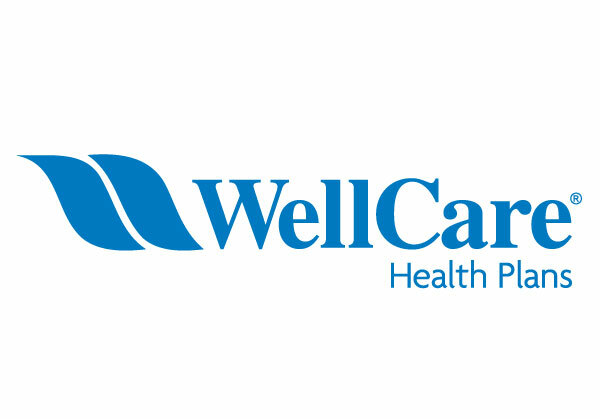 CSMS-IPA has a shared savings program with WellCare for its Medicare Advantage members. This program is offered to PCPM practices in Hartford, New Haven, Fairfield and Tolland counties.